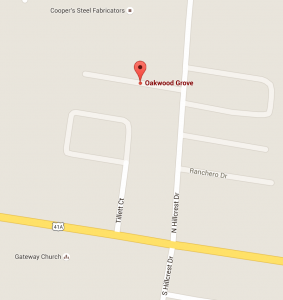 Oakwood Grove is located on the eastern side of Shelbyville, TN, just off Madison Street at 17 Oakwood Place. 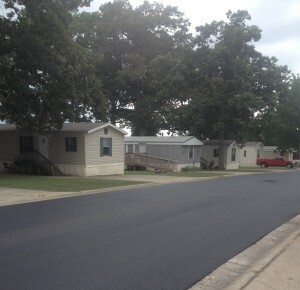 It features 31 homes, a laundromat, residential manager and small playground. 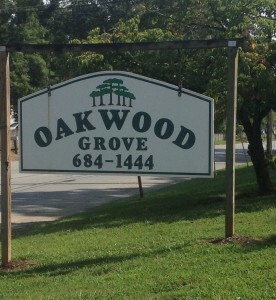 A Storage Place adjacent to Oakwood Grove is owned and managed by Oakwood, and offers affordable and convenient mini storage. Two-bedroom home rentals begin at $185 per week and include utilities. Click here for contact info and office hours.